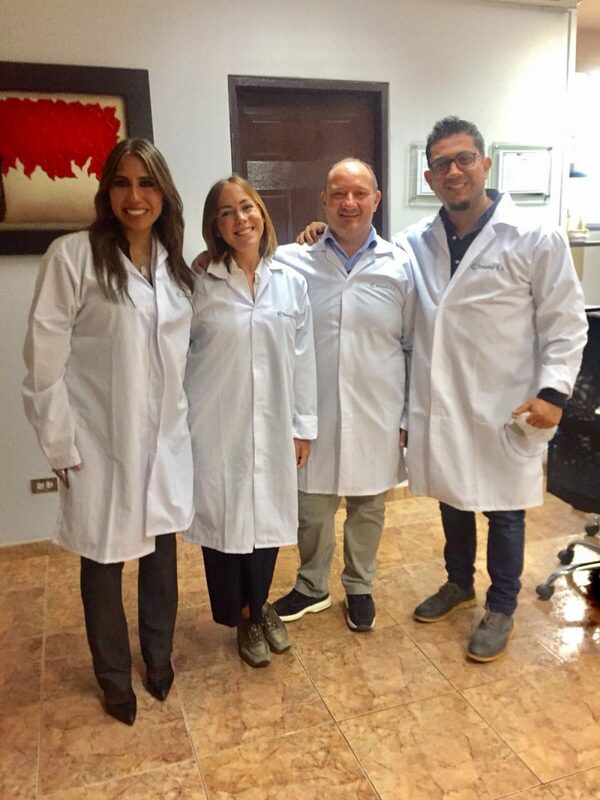 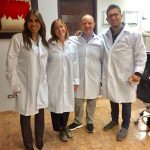 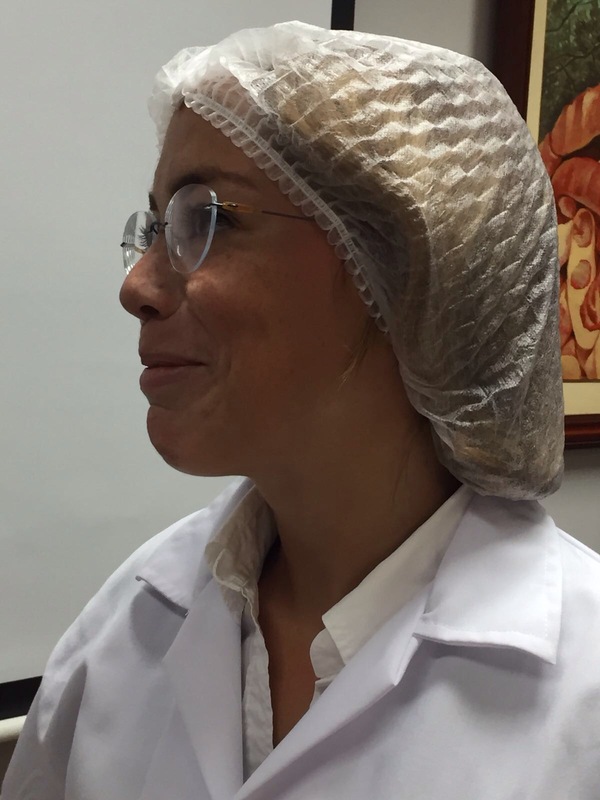 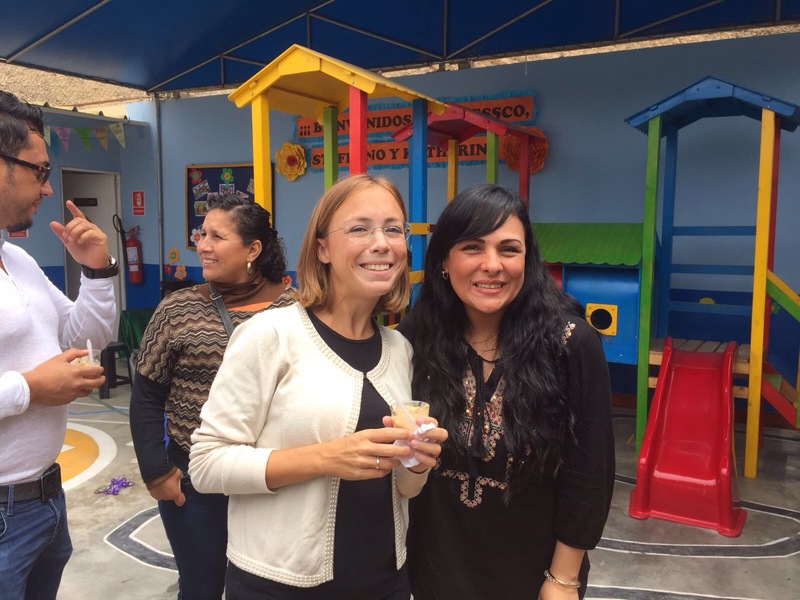 One part of FIGLI DI GUIDO LAPI’s staff has visited our firm partners of Tara in Peru during September 2017. 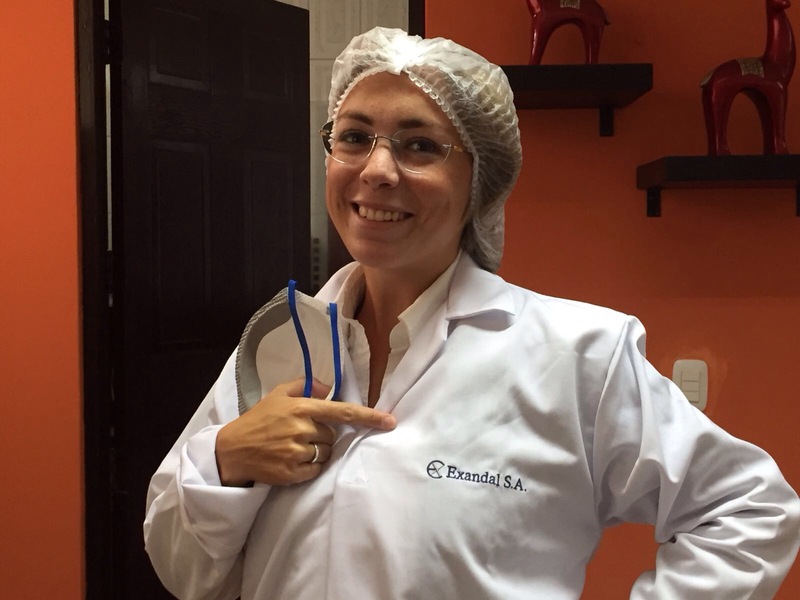 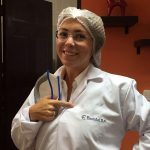 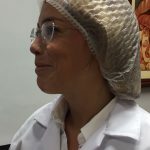 Exandal is the first producer of Tara and Tara gum in Peru. 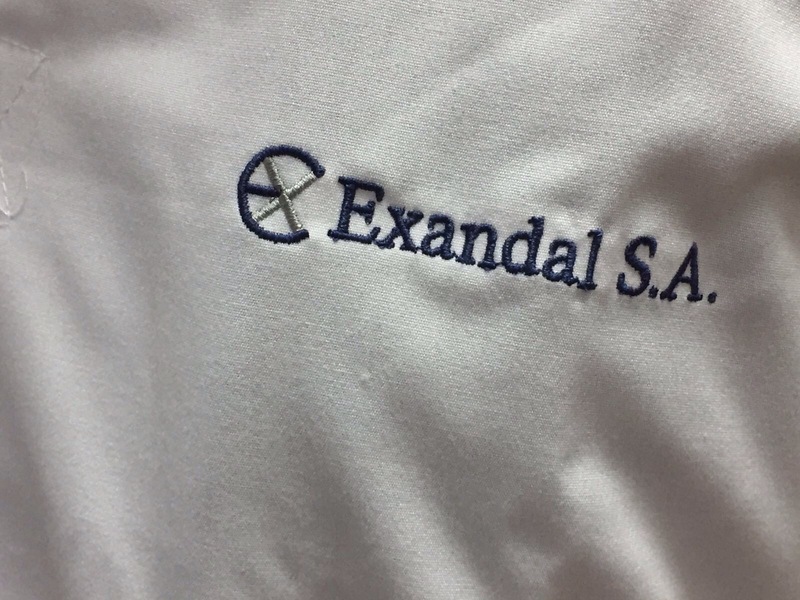 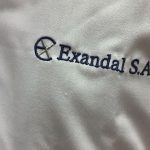 Exandal is not only great in business, but also in human affairs. 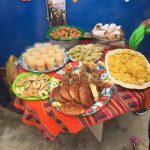 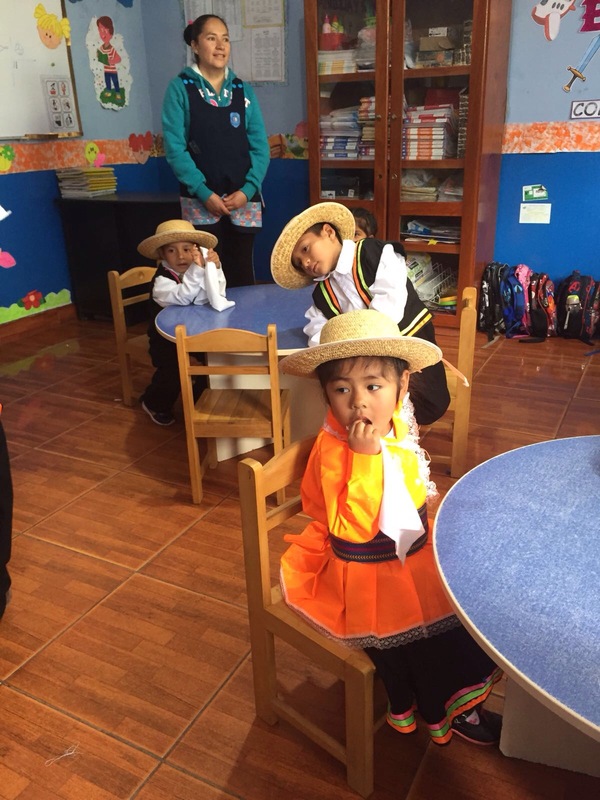 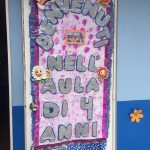 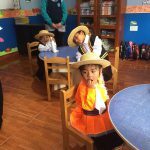 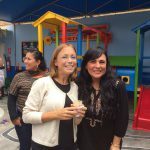 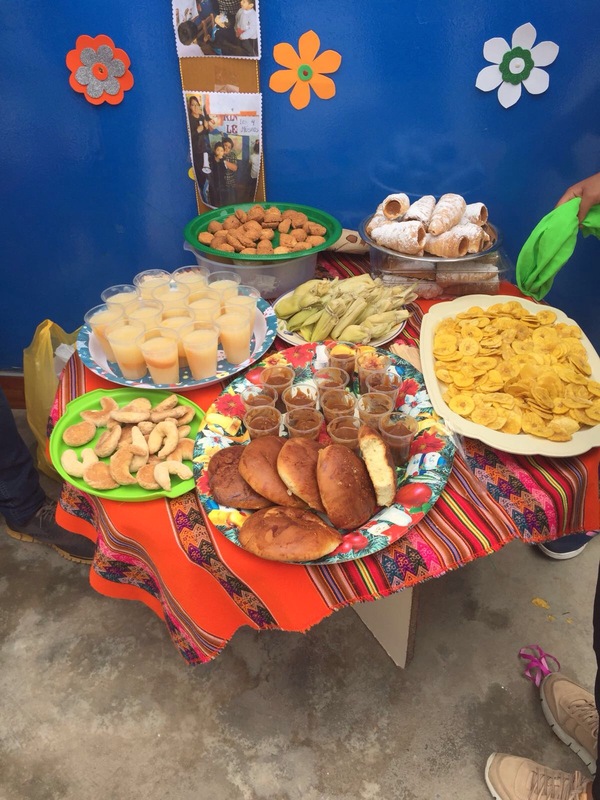 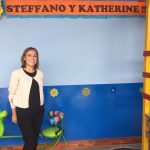 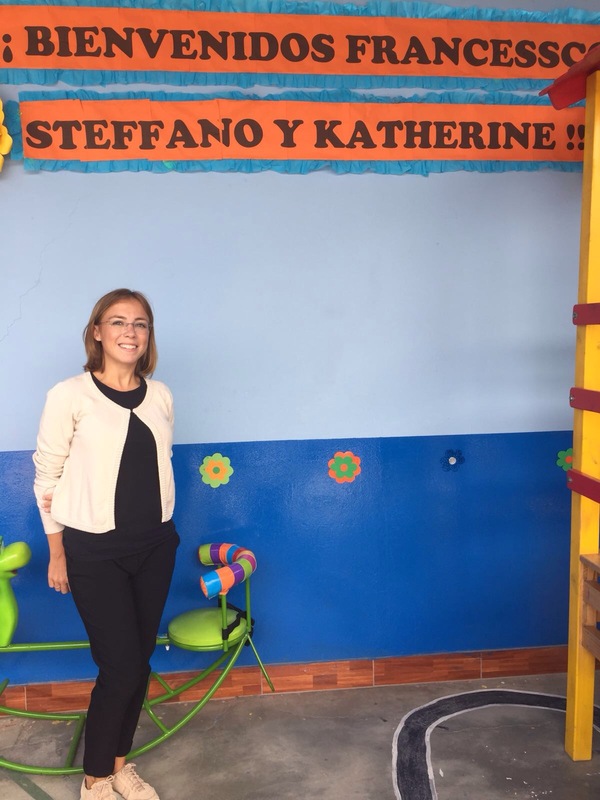 They have founded the charitable kindergarten “Happy Little Faces”, where the poor children of Lima receive the education, medical and nutritional assistance, they deserve, for free. 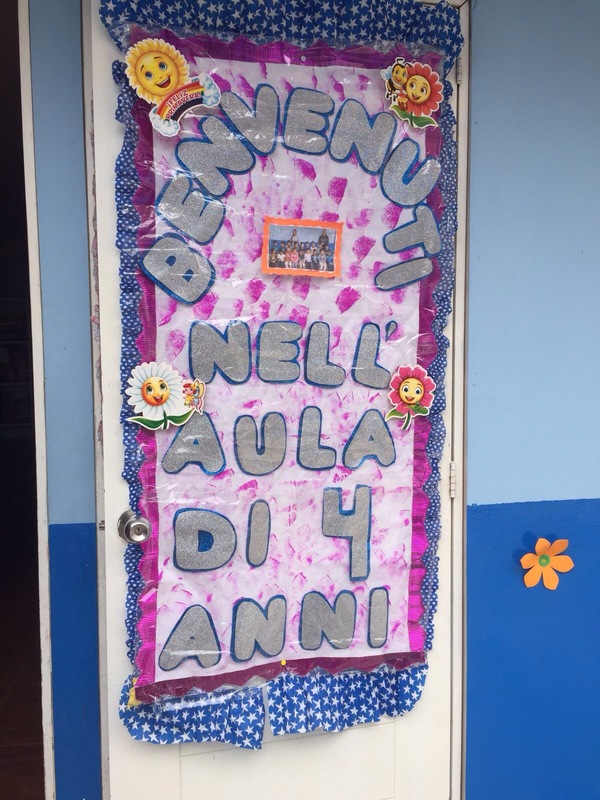 Figli di Guido Lapi is proud to contribute, even in a minimal part, to this project of high human and social value.